Owens Field Park, in Richland County, South Carolina, just got a make over. Learn how the bioretention is helping control the parks stormwater. Last year Gills Creek, which flows through the heart of Columbia, SC, was the epicenter of a 1000 year rain event and flood disaster like never seen before on Gills Creek. Five dams failed, hundreds of homes and businesses were destroyed, and tragically several people lost their lives. 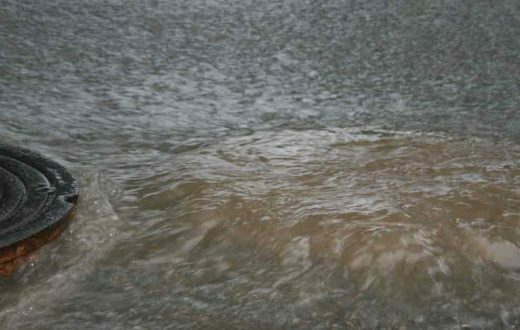 Although we did have a tremendous amount of rainfall, the amount of impervious surface and stormwater runoff in the watershed greatly contributed to the disaster we experienced. Much of the Gills Creek Watershed was developed before modern stormwater ordinances and as such many commercial developments have little to no on-site detention to handle their stormwater during any rain event, much less the storm of the century! Owens Field Park, an old airport runway, is one of the busiest parks in Columbia. Thousands gather to play soccer, baseball, run the trails, or play on the disc golf course. 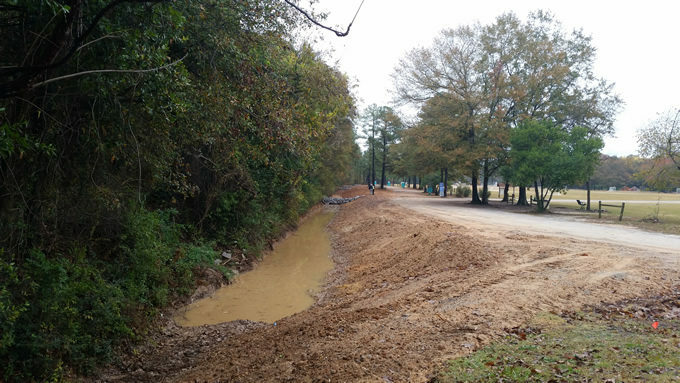 It is now becoming a success story for controlling runoff and stormwater pollution. Owens Field Park is eroding. Stormwater runoff from the surrounding neighborhood and a large parking lot runs through the park, damaging trails and forest floor as it does so. In 2013 Richland County sought to improve the trails at Owens Field but couldn’t fix the trails without fixing the stormwater issue first. 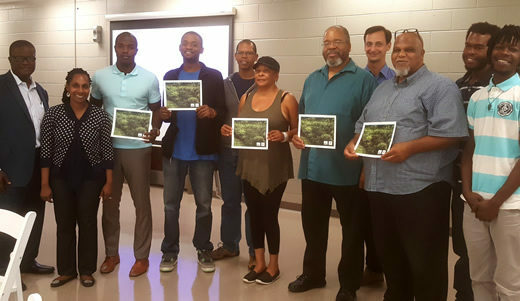 Gills Creek Watershed Association reached out to Richland County and applied for a nonpoint source pollution reduction grant from SC Department of Health and Environmental Control. Fast forward three years and Owens Field is now in the final stages of construction. 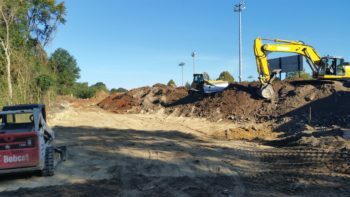 The Park is getting a facelift with new trails, fields, parking lots, bioretention areas, and even a Miracle Field. To address the stormwater issues the site features two new bioretention cells and one renovated stormwater dry pond. Bioretention cells function much like a large raingarden; they are dry between storms and collect runoff during rainy periods. Maintenance was a major concern for the park managers so the slopes of the cells were kept low enough to allow a riding lawnmower to drive safely into the cell to cut the grass periodically. The largest biofiltration cell is designed to capture stormwater runoff from the large parking lot adjacent to the Park. The other cell is a more linear feature that was converted from an old ditch. This linear bioswale will accept water from within the park itself as well as any overflow coming from the first cell. The water will then be infiltrated back into the ground at a rate of about 2 inches per hour. This is not new technology nor is difficult to design or install, however, in Columbia we see few of these examples of green infrastructure. Green infrastructure such as the bioretention project at Owens Field Park have the ability to help handle some of this stormwater runoff by trapping it and letting it soak back into the ground. This keeps water out of the streams and rivers during storms and recharges groundwater for healthier base stream flows during the periods between rain events. Urban streams are polluted and “flashy”. Bioretention can address both of these problems with little impact on site development. In fact, when done correctly, green infrastructure can add to the landscaping of a site. Creeks and rivers flood – that’s natural. 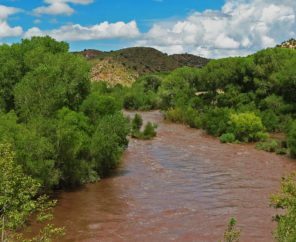 However, add thousands of acres of impervious surface to a small watershed and you will see a dramatic rise in flood prevalence, even from the most common summer storm. 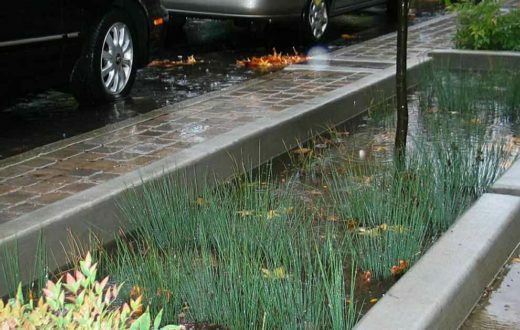 Integrating bioretention on a broad scale and retrofitting old developments with green infrastructure can go a long way to reduce peak stream flows, clean runoff, and help regulate base flows. The Owens Field Park project is just a small piece of that plan and will hopefully serve as an example for developers and property owners around the region. 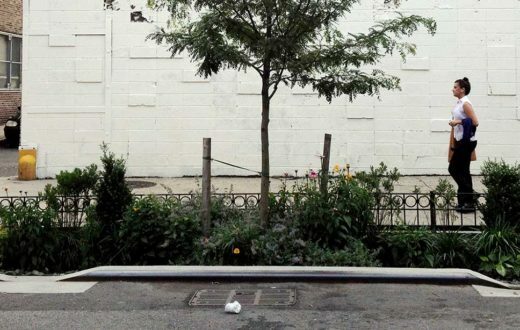 Green infrastructure does not have to be complicated or expensive. Nature does it best, green infrastructure simply tries to mimic nature to achieve some of the many ecosystem services that nature provides for free. 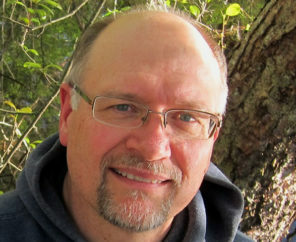 Erich Miarka is the Executive Director of the Gills Creek Watershed Association, a grassroots nonprofit in Columbia, South Carolina. Erich is an avid paddler and you can usually find him on one of the many creeks or rivers in the Carolinas.